Extension request mistakenly filed AFTER tax already filed? 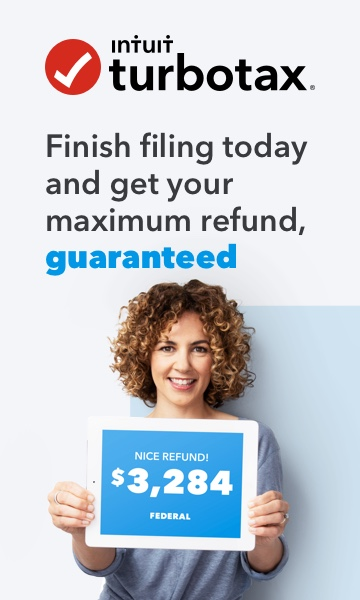 My newly hired accountant e-filed my 2018 IRS tax return on Apr 12. My old accountant who doesn't know I no longer want their service, just e-filed IRS extension for me on Apr 15, expecting me to use their service to file in the future. Will this bring any trouble? I don't know IRS system will accept any extension request when a tax return is already filed （maybe even the extension request is not allowed to be E-filed in this case?）. If it really accepts it, will this wrong extension invalidate previously filed return so I have to refile in the future? If I receive my refund several weeks later, I can ensure IRS has disregarded the extension? If it really accepts it, will this wrong extension invalidate previously filed return so I have to refile in the future? That is doubtful and there is not much you can do at this point; you can't cancel an e-filed return nor cancel an e-filed extension. Your return was most likely already accepted by the time the extension was e-filed, anyway.